Professional Driving Simulator– with support for passenger vehicles, commercial trucks, and buses with automatic or manual transmissions. 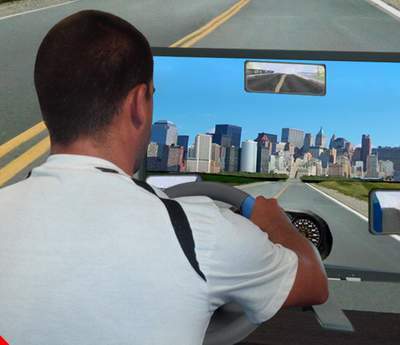 Home Driving Simulator – for students to practice driving at home. Practice parking – even reverse! All without an instructor, gasoline, or insurance while calmly sitting at home with a real wheel, pedals, and realistic simulator physics! SimuRide is so user friendly! Our first driving simulator user was blind!! At the Impress Driving School, I work directly with driver education programs and students every day. I just wanted to send you a small thank-you because you have made my life as a teacher so much easier. I am so pleased with all of the features included on the software and the information included with the BDE Curriculum that only one word comes to mind…WOW! Our unique education materials, driving accessories, and driving simulation packages help make you a safer driver. Ministry of Transportation approved Beginner Driver Education Curriculum – put your driving school ahead of the competition with AplusB Software’s flexible, MTO-approved Beginner Driver Education curriculum that incorporates the driver simulator as a modern teaching method. 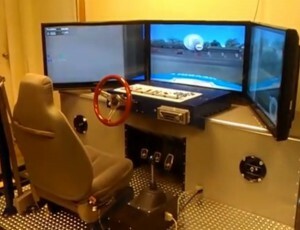 Many other driving simulator accessories, including high quality steering wheels, simulator seats, and driver gloves. Driving is not a game! 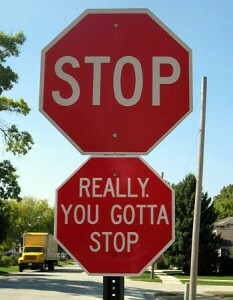 That’s why our software doesn’t allow speeding, passing stop signs, hurting pedestrians, or crashing the vehicle. Our driving simulators are focused on physics. We want you to feel the realistic conditions and learn the whole process of driving a vehicle according to the rules. 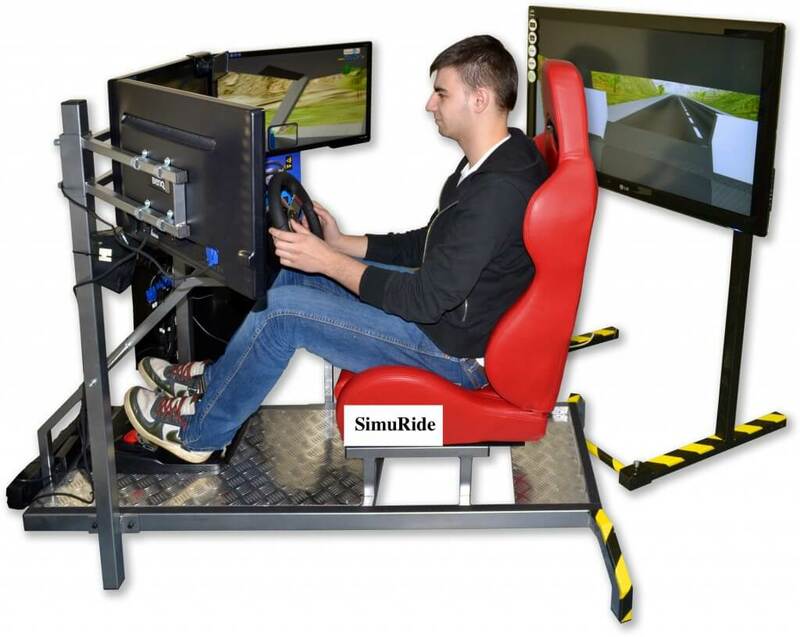 You certainly don’t need fancy graphics or “special” features like killing people to pass the driving license exam.With SimuRide packages, you will get the most realistic sensation of driving available on the market. All backed by our professional and polite support team of driving simulation specialists! High Quality Technical Support FAQ -years of support experience has allowed us to develop a comprehensive FAQ list with many answers to common technical questions. 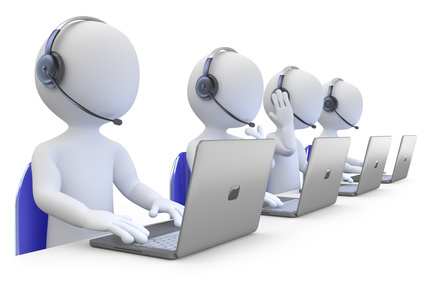 Email support – first level technical support where we will assist you in solving any problem you have. Phone support – if the problem can’t be solved by email, leave us your phone number – one of our technicians will call you.